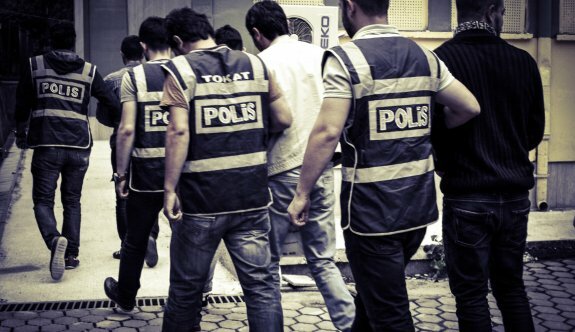 Thirty district governors and candidates for the position have been arrested in Tokat as part of an investigation targeting the Gülen movement, which President Recep Tayyip Erdoğan and the Justice and Development Party (AKP) government accuse of being behind a failed coup attempt on July 15, TGRT reported on Thursday. According to the report, 75 district governors and candidates have testified to a prosecutor in Tokat. Thirty of them have been arrested, while 25 have been freed on probation, and 20 others have been released. Turkey survived a military coup attempt on July 15 that killed over 240 people and wounded more than a thousand others. Immediately after the putsch, the government along with President Erdoğan pinned the blame on the Gülen movement. More than 120,000 people have been purged from state bodies, in excess of 80,000 detained and some 40,000 have been arrested since the coup attempt. Arrestees include journalists, judges, prosecutors, police and military officers, academics, governors and even a comedian. This article originally appeared in Turkish Minute on Dec. 15.